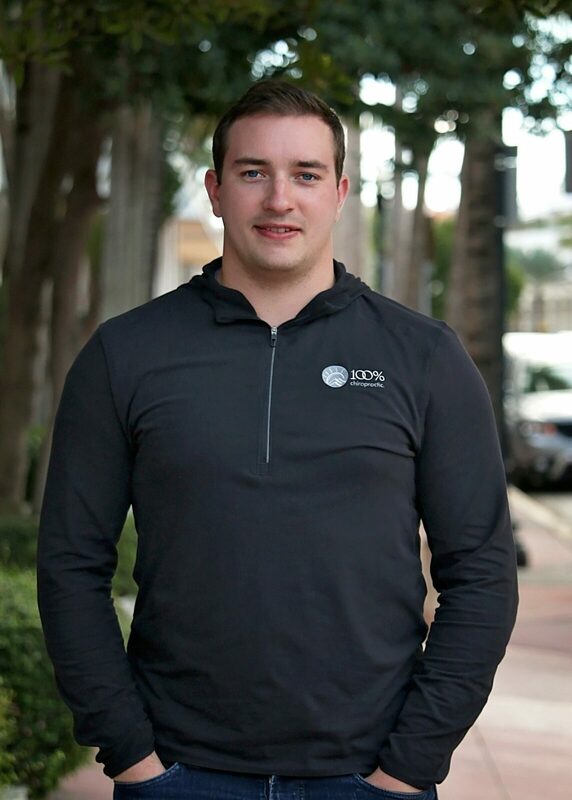 Dr. Nicholas Maassen believes in a holistic approach to maintaining balance, vitality, and peak health performance through regular chiropractic adjustments, optimum nutrition, daily exercise, supplementation, essential oils therapy, and eliminating toxins and stress. Dr. Nick’s philosophy when treating patients is that structure = function. When the bones and joints are misaligned, it creates added stress on the body that is often hard to overcome. This creates added stress on the muscles, tendons and ligaments that are attached to those bones and joints. By removing the misalignments, there is less nerve interference, and the body is able to heal itself. When your body’s structure is sound, your function will be optimal thus reducing injury, pain, and ultimately… disease. Dr. Nick was born and raised in Rock Valley, Iowa by his amazing parents alongside six other siblings. Dr. Nick journey in chiropractic started when his older sister had severe complications following a vaccination. After medical evaluation and treatment with medication the family was informed that there was nothing else that could be done, and the effects and damage would be permanent and most likely prevent her from having any more children. After listening to a local chiropractic talk about removing interference to the nervous system and helping the body heal and recover from an overload of toxins Dr. Nick’s family pursued a new type of treatment one that did not focus on the symptoms but one of focusing on strengthening the body and allowing it to heal. Now years later his sister is medication free, free of the symptoms and now has four children. This changed not just his sister’s life but the whole family as they continued to see the benefits of chiropractic transform their families, which eventually lead Dr. Nick to make the decision to move to Marietta, GA and pursue is Doctorate in Chiropractic at Life University. While sports injuries and accident-related injuries lead many to seek relief from our chiropractors in Woodstock, these patients are apt to continue with routine treatment. After seeing the many benefits that come from a genuinely whole-body approach to health and well-being, the previously skeptical often become 100% enthusiasts. The services that we offer at our office cater to the specific, individualized needs of our patients to relieve pain and help them live a happier, healthier life. If you would like to learn more about this whole-body approach to well-being and living your life to 100%, please stop by to visit our chiropractors at 100% Chiropractic Woodstock.